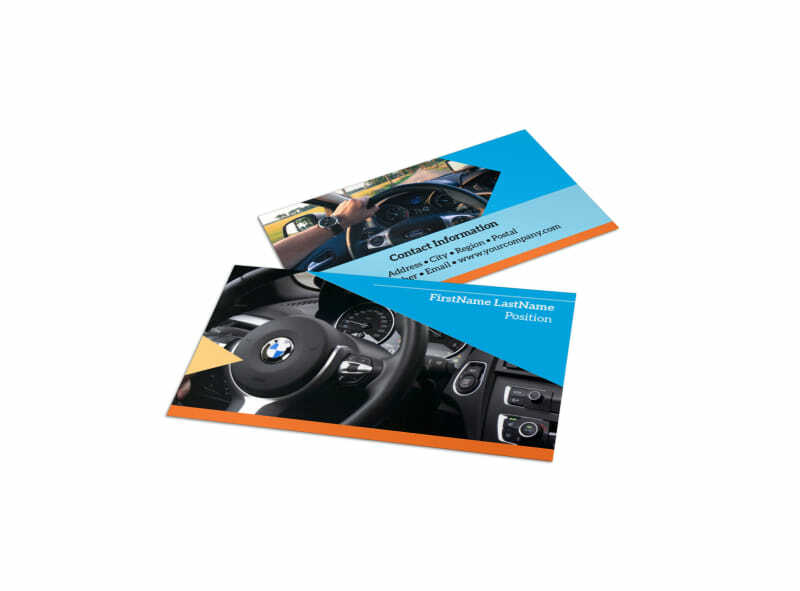 Customize our Driving School Business Card Template and more! 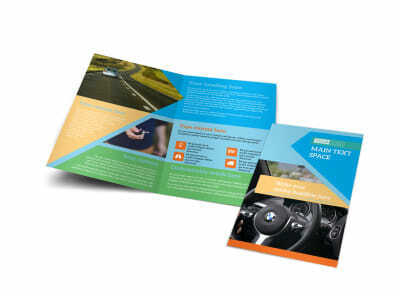 Reach out to parents of new drivers with your custom driving school business cards to ensure you're the first person they call when it's time for lessons. 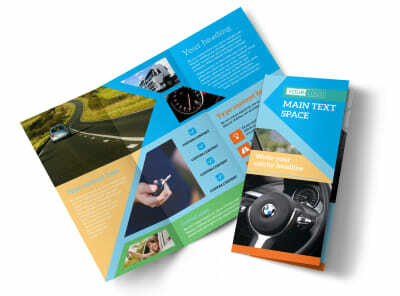 Make your business card as simple or detailed as you like using our online editor and templates. 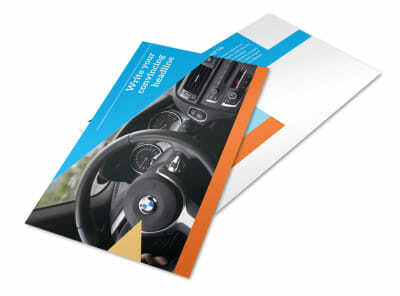 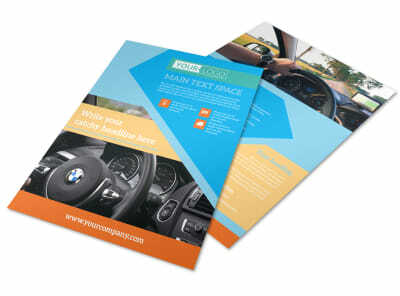 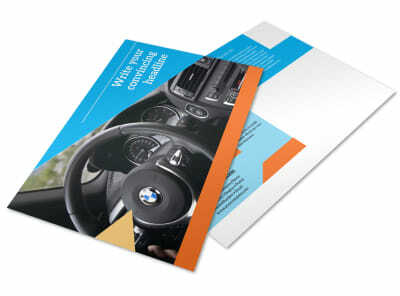 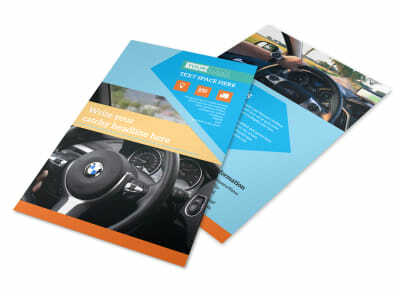 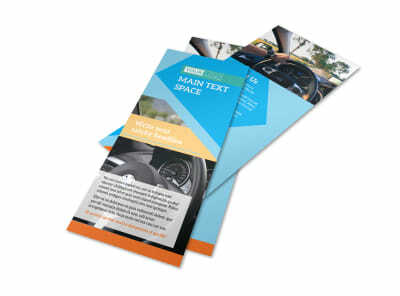 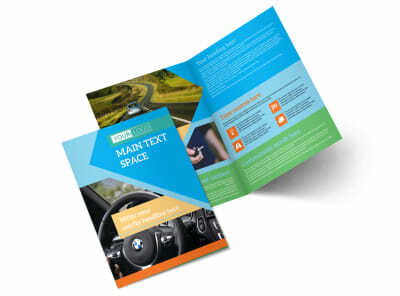 Insert your contact information, logo, and more, and then print your cards from anywhere to quickly get them into the hands of nervous parents and eager young drivers.